Time for Ilhan chronicles the 2016 Minneapolis race for State Representative in the District that is home to the nation’s largest Somali population. 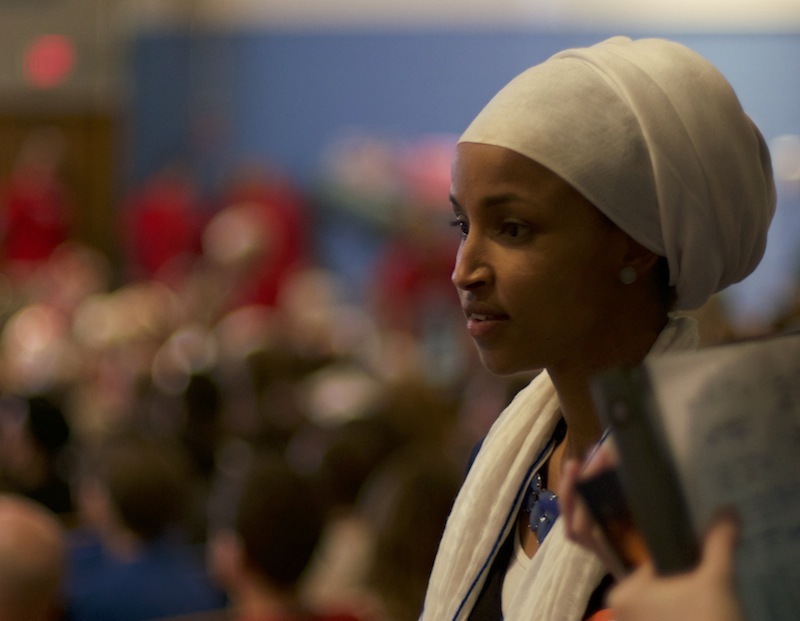 The story follows rising political star Ilhan Omar, a proud hijab-wearing, one-time refugee Somali-American mother and community activist, as she seeks to unseat the long time incumbent who served in the legislature for 43 years. Also in the race is an eloquent male Somali activist who challenged but lost to Kahn in 2014. All three candidates run as progressive Democrats. Ilhan Omar’s win means she will become the first Somali-American, Muslim woman to hold state office in the United States, an especially dramatic prospect given the anti-Muslim rhetoric that brewed in the lead up to the 2016 Presidential race. Although the U.S. failed to elect its first female president, one woman still made history. Ilhan Omar’s story will present a counter narrative to the pervasive negative portrayal of both politics and Muslim immigrants and women in America. It will also raise questions about barriers to access to the political process in this country, and offer a refreshing and inspiring example of overcoming them. Status: in Post-Production, anticipated release Spring 2018. 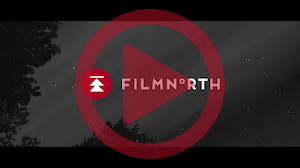 OR BY MAKING A CHECK OUT TO FILMNORTH (with Time for Ilhan in the memo line) AND SENDING IT TO FILMNORTH, 550 VANDALIA ST., SUITE 120, ST. PAUL, MN 55114.